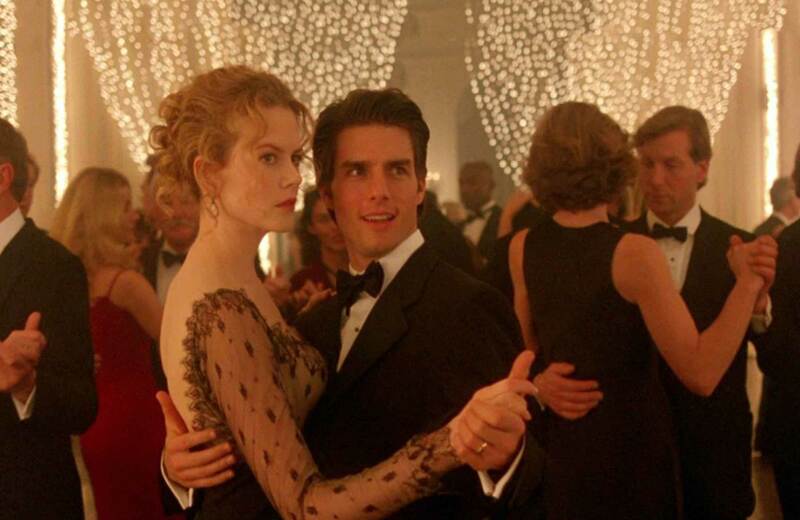 Stanley Kubrick's mysterious mix of dream and reality, EYES WIDE SHUT, screens April 15th in 35mm. 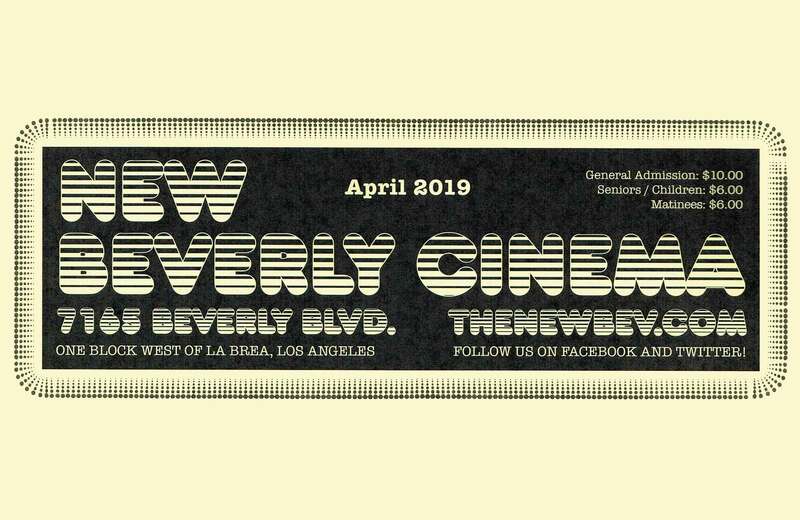 Oscar-nominated screenwriter Josh Olson sits in with the Pure Cinema Podcast to discuss the New Beverly's April 2019 calendar. For the anniversary of Pretty in Pink's release, we dug through YouTube to find the best of the vintage interviews with the cast.